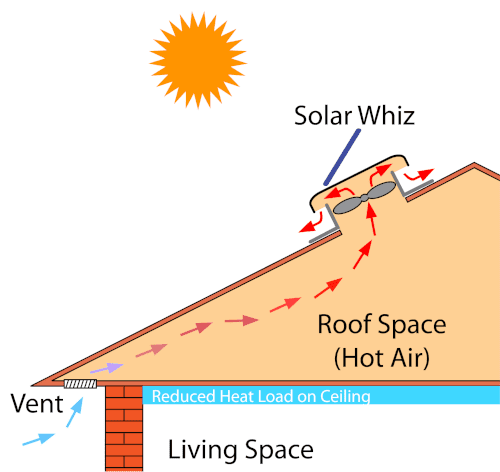 Solar Whiz is the most powerful solar exhaust fan & roof vent available in Australia. How much? Get a Quick Quote today! 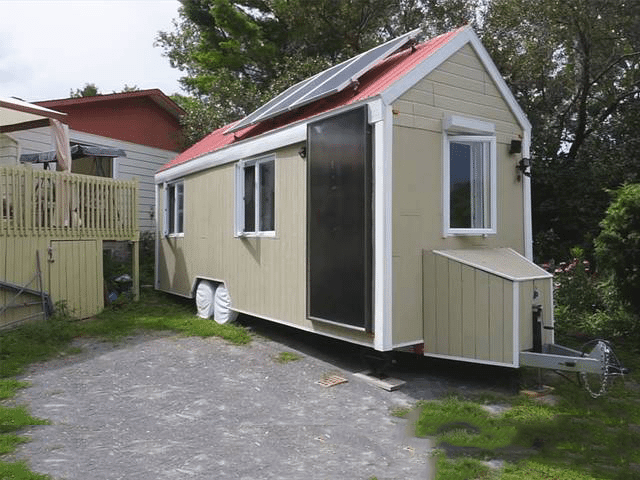 What is the Solar Whiz? 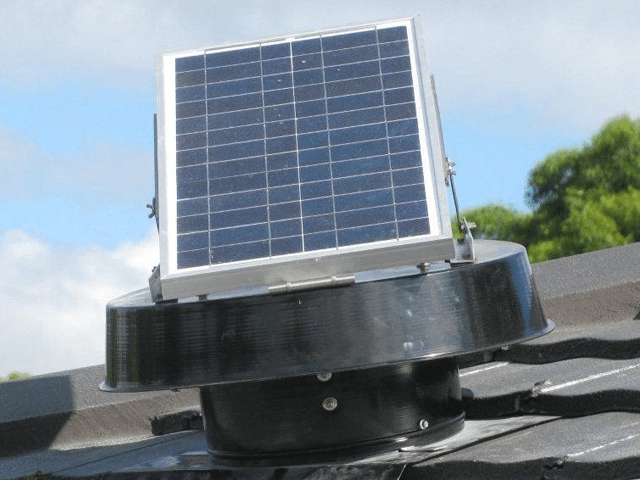 The Solar Whiz is a powerful solar roof ventilation & exhaust fan that operates completely without mains electricity. It is the ideal solar exhaust fan for roof ventilation & home cooling in summer, and great for reducing moisture levels and condensation in the roof space in winter. 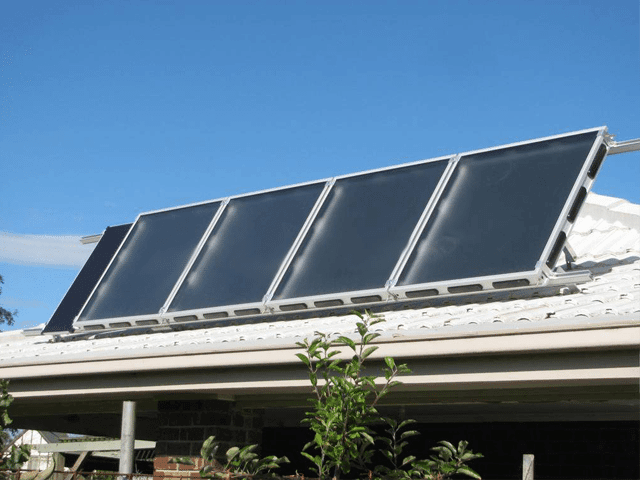 The superior performance, as well as its ability to suit different climates and applications, ease of installation, and a flexible design that specifically suits Australian roofs, have all underpinned the success for our solar roof ventilation system. WHAT’S ROOF VENTILATION ALL ABOUT? How Does The Solar Whiz Work? The Solar Whiz roof ventilation unit and exhaust fan prevents heat build up in your roof space and reduces the heat load on your ceiling. This prevents heat from radiating down into your living space. This results in lower roof space temperatures as well as lower internal temperatures. 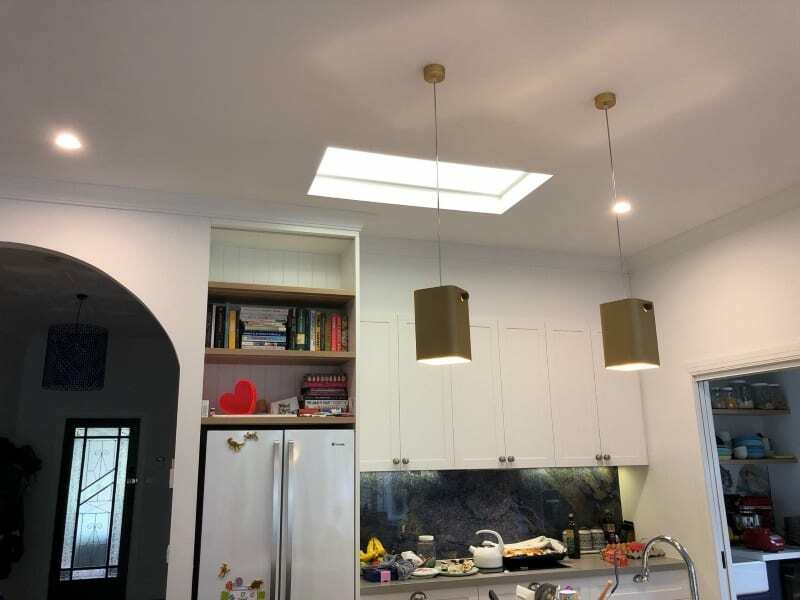 Solar Whiz roof ventilation provides your family with a more comfortable indoor living space, whilst potentially saving you hundreds of dollars on cooling costs, if you’re using air conditioning. For the Solar Whiz roof ventilator to be effective in removing heat or moisture, replacement air must be accessible. 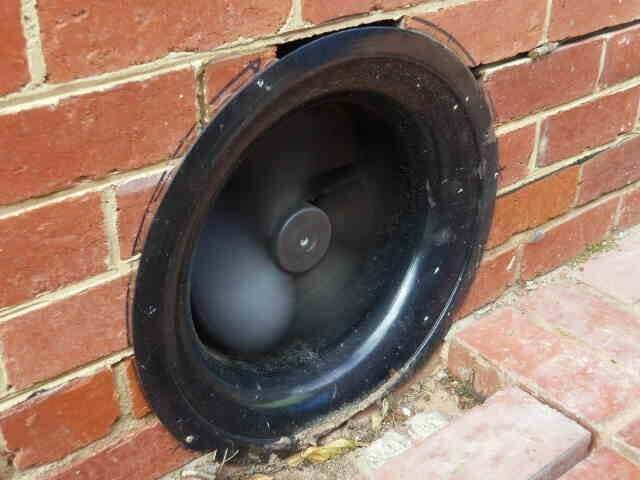 Replacement air is most commonly accessed via eave vent or ceiling vents. Heat or moisture may also be extracted directly via ducting. Solar Whiz extracts hot air out of your roof space, and replaces it with cooler ambient air from outside. 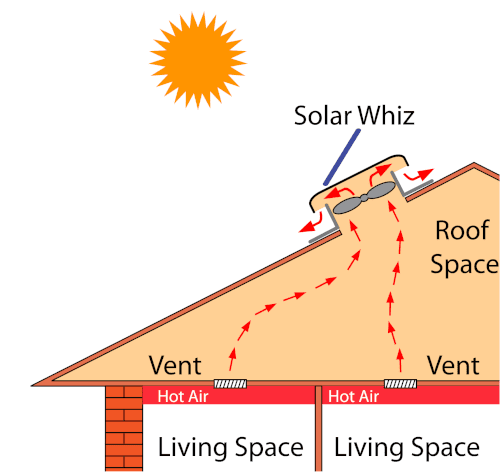 Solar Whiz systems can also extract air directly out of your home interior via ceiling vents. If you need specialized extraction, Solar Whiz can be set up with ducting. Reducing Running Costs on Your A/C! After installing the Solar Whiz roof ventilation system, the efficiency of your existing air conditioning system will also improve. 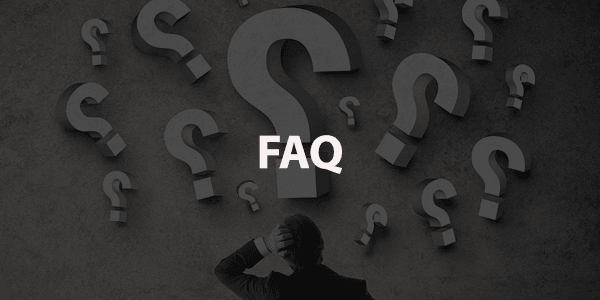 Your air conditioner won’t need to work as hard when operating and the actual running time will be reduced, as you won’t need to run the air conditioner as often. 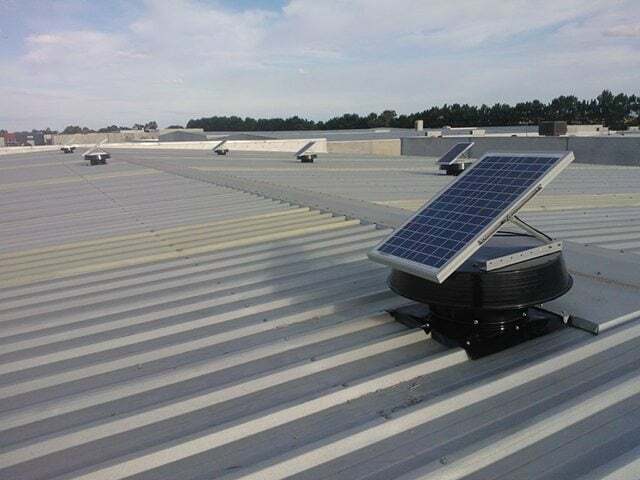 Read more about how Solar Whiz roof ventilation can increase the air conditioning efficiency in your home or at work using commercial exhaust fans. 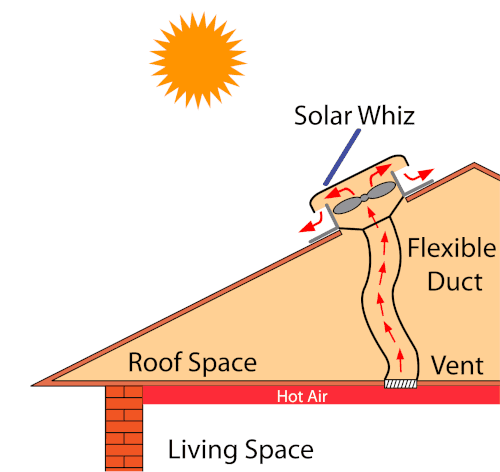 Solar Whiz is a simple and effective roof ventilation system and solar exhaust fan with many applications and the ability to be installed in various ways. The Solar Whiz commercial exhaust fans and industrial extractor fans are ideal for factory ventilation and warehouse ventilation. They are a superior and economical solar commercial exhaust fan alternative to traditional wind driven industrial whirlybird fans. Sub floor ventilation is often the best place to start addressing mould & mildew issues before they become serious & threaten your home with dry or wet timber rot. A wide range of Solar Whiz accessories and options are available to complement and enhance your Solar Whiz roof ventilation installation. 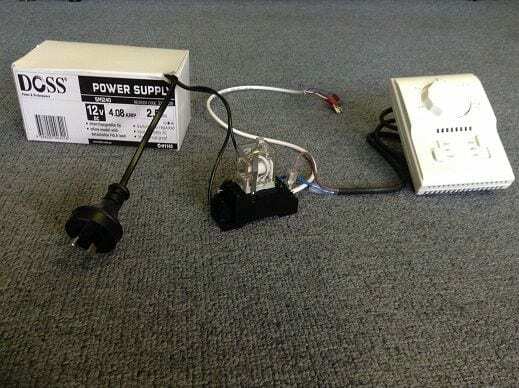 Need a thermostat to control when your Solar Whiz runs? Need it to run at night? We have you covered. 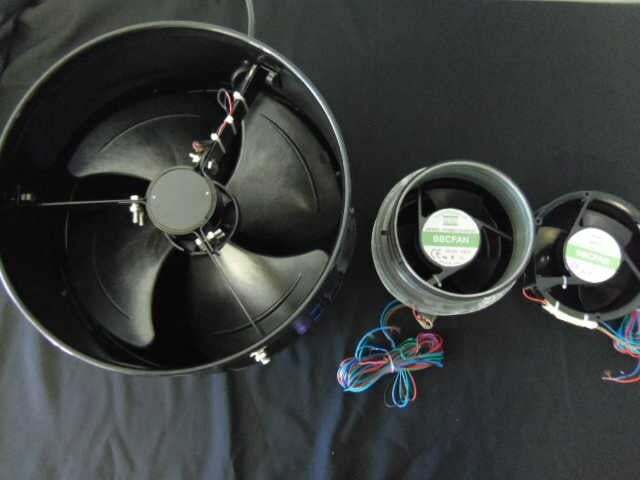 For situations where installing a Solar Whiz may not be appropriate due to limited space, inline fans may be used as an alternative solution for ventilation. Atop this, we also offer gable mounting as well as sub-floor fans. Do whirlybirds really work for roof ventilation? NO, the Solar Whiz SW-RAF900 is a simple & effective way to ensure proper roof ventilation & cooling of smaller buildings, protecting against mould whilst saving you money! 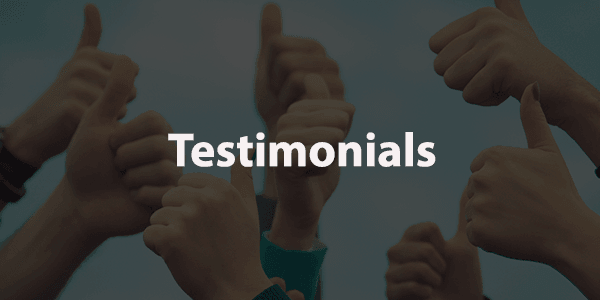 “Thanks for getting the lights to us super fast. In regards to the actual system and the output of the LED panels—THEY ABSOLUTLEY ROCK. They have exceeded my expectations, especially in low light. “The SAM system meets our needs. When the sun is shining, huge amounts of warm, dry and importantly, fresh air is pumped into the house. The effect of this is the ambient temperature in the house reaches 20°C, keeping the home warm for long periods of time. As a result we have reduced our reliance on fossil fuel heating sources between 60% to 80%, depending on the weather conditions. From our perspective the air in the house is also ‘fresher’.